This last week has been filled with desserts and sweets, so I’m kind of burnt out. I think this week we will be trying a bunch of new dinner recipes, but I wanted to quickly add two of my favorite dessert recipes from the bakes sale. If you bought my pound cake at the bake sale, I labeled it as Mothers Famous Pound Cake cause to me 5 Extract Pound Cake just doesn’t sound super appetizing, but this cake is amazing! It has an underling hint of lemon and coconut flavor and is super fluffy and just plain delicious! Enjoy. Preheat oven to 325 degrees. 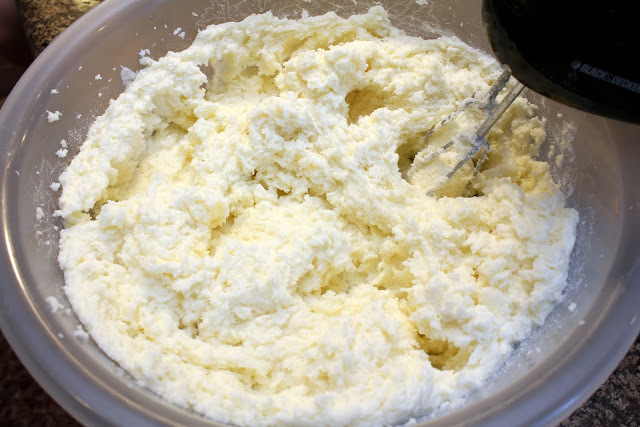 Combine butter, shortening and sugar until fluffy. Beat eggs and add to sugar mixture. Combine flour, baking powder, and add to creamed mixture. Combine milk and flavoring extracts. Combine with all ingredients, blend well. Spray loaf pan/pans with nonstick cooking spray. Fill loaf pans half way full with batter. 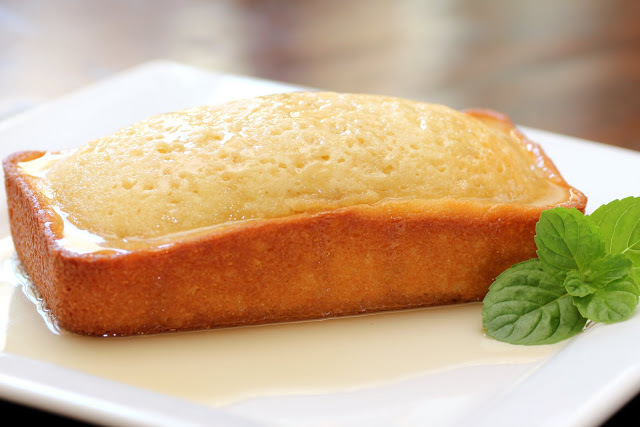 Bake in loaf pan or angel cake pan for 1 hour. Bake mini loaf pans for 30-35 minutes or until toothpick inserted into the center comes out clean. Meanwhile prepare glaze. 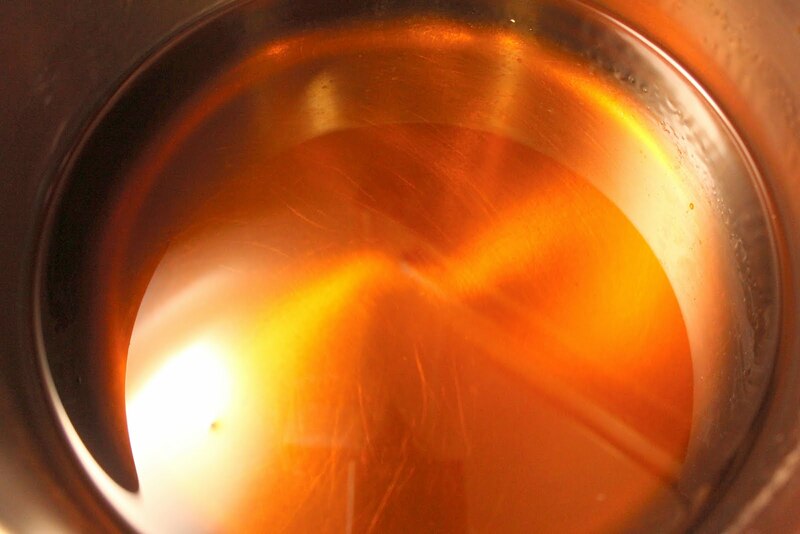 Combine sugar, water and all extract flavorings in saucepan. Bring to boil. Stir until sugar is completely melted. When cake has cooled 10 minuted, poke holes into the top with a fork or toothpick. Leave cake in pan and pour half of the glaze mixture over the top of the loaf. Let this soak in. 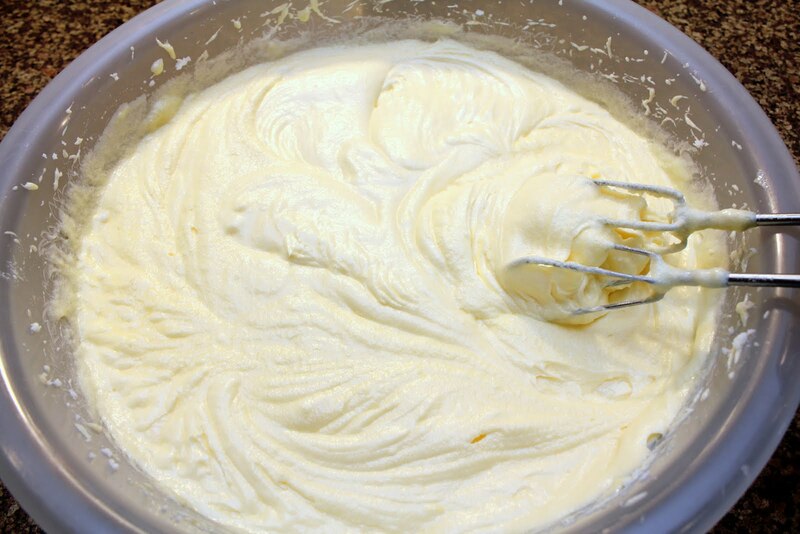 Remove cake from pan to serving plate, pour the rest of glaze mixture on top slowly to soak in. « Triple Chocolate Caramel Cookies » Food Blogger Bake Sale and Taste of the Nation! !